It’s not often that we think of the impact computer programmers have in our society. Nearly every technical device we have is run by computer programs, from the latest self-driving cars to the powerful smartphones we hold in our hands. Programming is starting to change the world we live in at an exponential rate. Every day new technologies are being developed, all thanks to programmers. 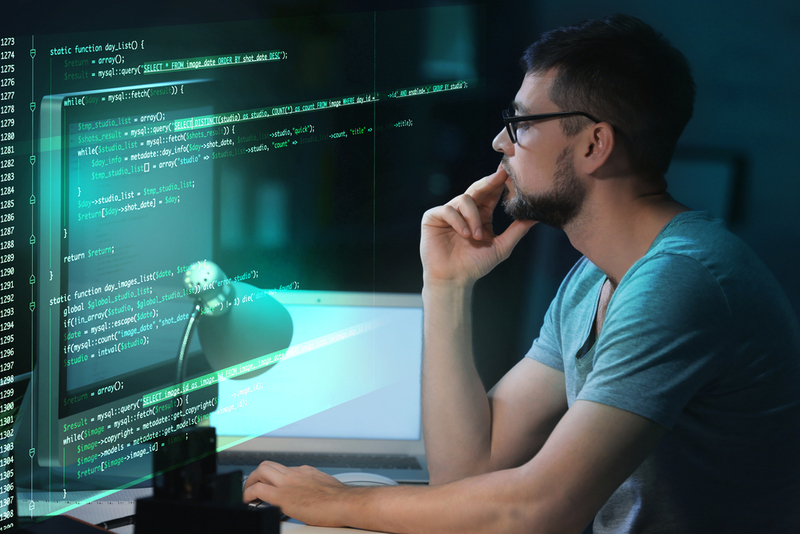 Here are three ways programming is transforming major industries and creating new job opportunities.